The Best News is here i am Upload new Contact form design (Top 2 Contact Form Design) for website template design.. user can use it in our photoshop design. 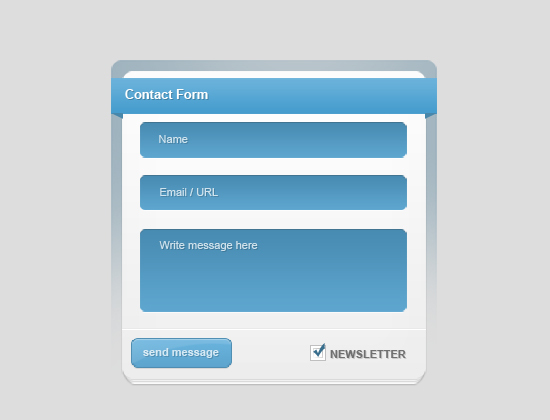 (Top 2 Contact Form Design) design is in PSD format. design is well layered.and easy to manage. user can user it in our website design. 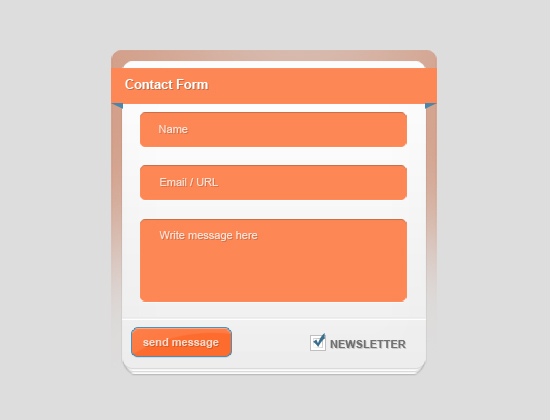 like html, css.. the design is free for every one(Top 2 Contact Form Design)..